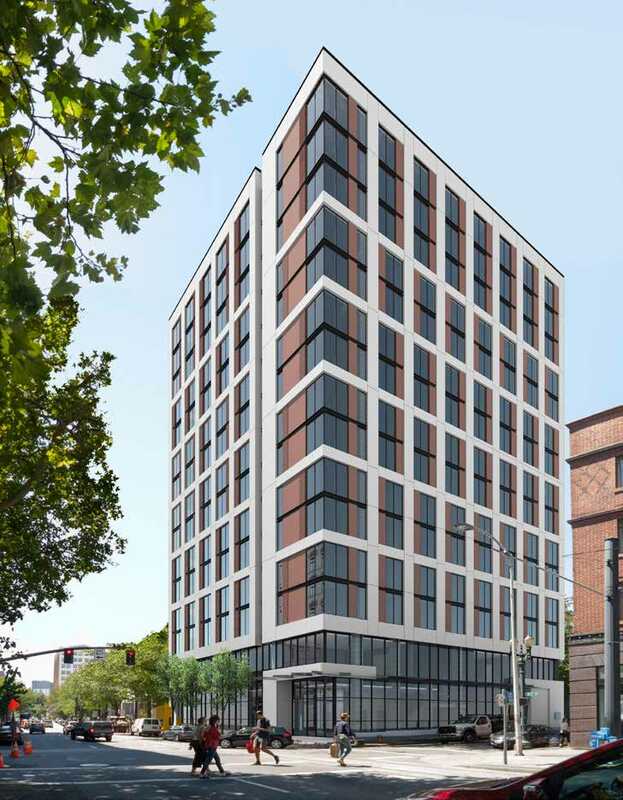 A proposed hotel at SW 11th & Alder by SERA Architects for developer Mortenson has gone in front of the Design Commission for a second hearing. The 150′ tall building would include 215 hotel rooms, with a lobby, bar / restaurant and lounge at the ground level. Meeting rooms would be located at the second floor. A fitness room and long term parking for 14 bicycles would be provided at the third floor. No vehicular parking is proposed. This is an updated version of a post originally published on July 13th 2016. Construction is underway on a 21 story tower designed by Bora Architects for Hoyt Street Properties. The 246′ tall Block 20 tower will include 143 residential units, offered for sale as condominium units. Flex retail / office spaces will be located at the ground level, facing NW 11th, Pettygrove and 12th. 168 car parking spaces and 229 bike parking spaces will be provided. 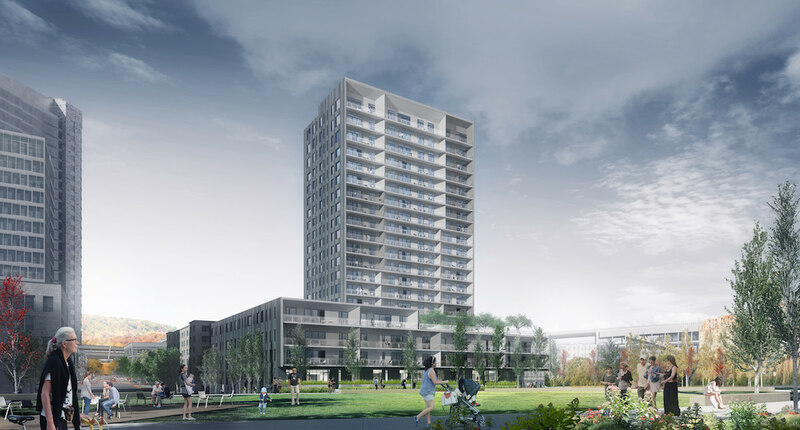 Block 20 was the first condominium tower to go in front of the Design Commission for almost a full three years. 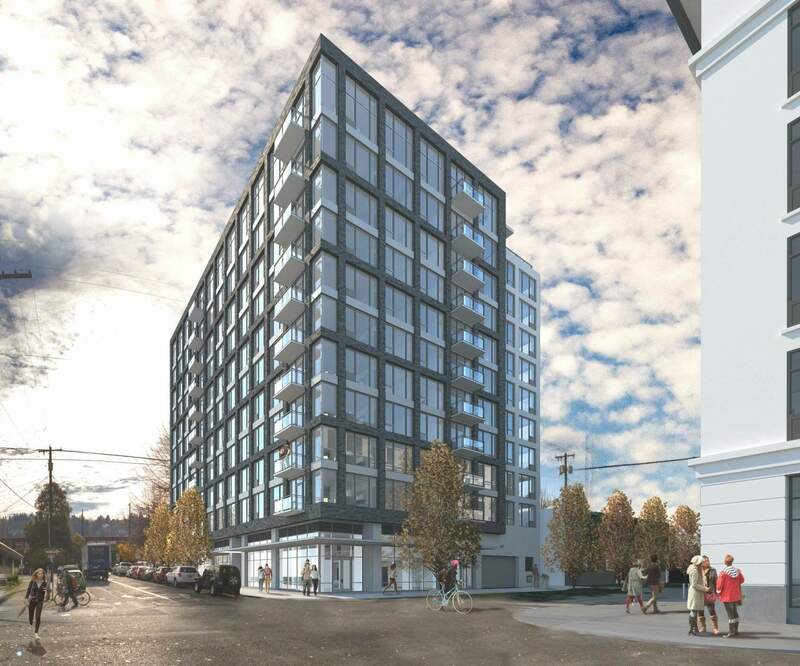 The most recent major condominium project in Portland prior to Block 20 was the Cosmopolitan on the Park, by the same developer and architect. The Cosmopolitan was approved by the Design Commission in July 2013, and was completed in 2016. 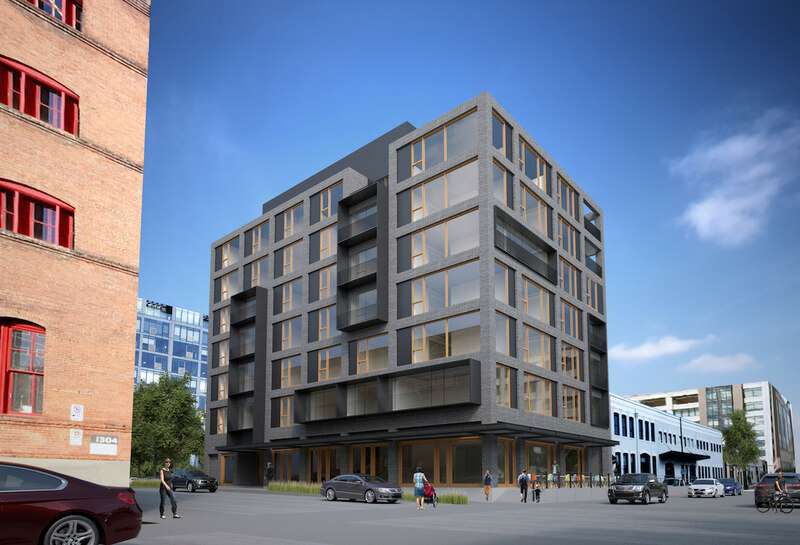 A project by SERA Architects at 1500 SW Taylor St has gone before the Design Commission for its first Design Review hearing. The 11 story, 125′ tall building is being developed by the Molasky Group, Trinity 3 Investment and Langley Investment Properties. The project will include 146 units, 20% of which will be designated as affordable through the MULTE program. 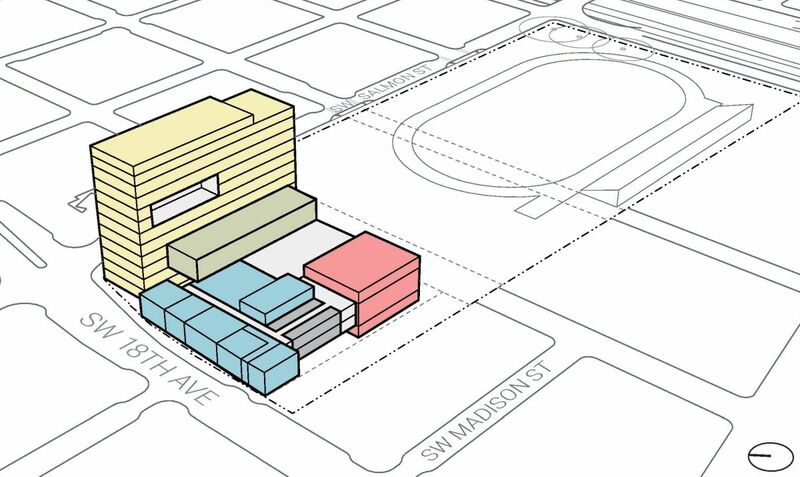 A 1,250 sq ft retail space will be located at the corner of SW 15th & Taylor, with the rest of the ground floor used for resident amenities including a fitness room, library, lounge and community room. At the 11th floor a clubroom and roof deck with be provided, with views to the west. A potential massing for a rebuilt Lincoln High School, by Bora Architects. 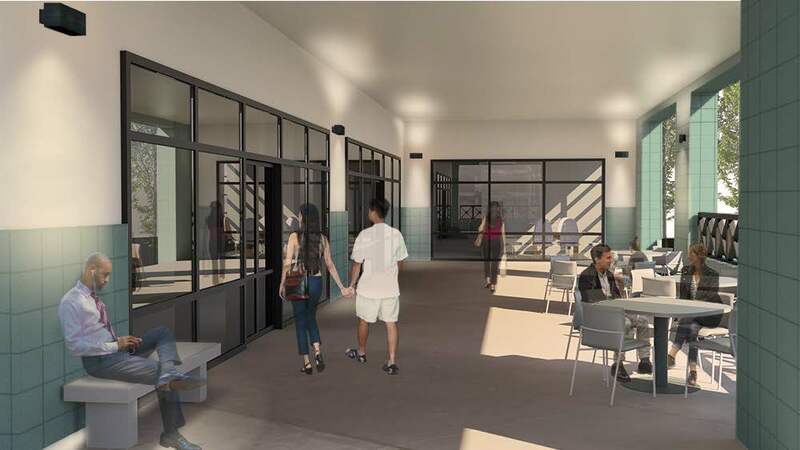 Under this option the existing school would remain in operation while a new building is constructed where the football field is currently located. According to The Oregonian, Portland Public Schools now plans to include complete modernization of three high schools, Lincoln, Benson and Madison, in its May 2017 bond measure. 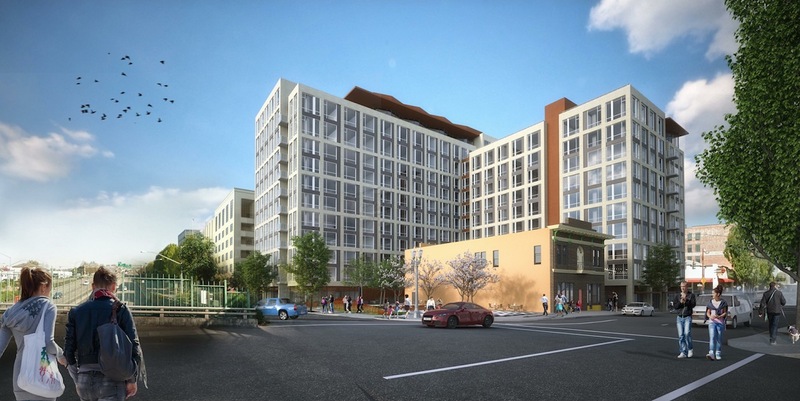 In the wake of the NW Portland natural gas explosion, the DJC wrote about developer Robert Sacks’ plans to move forward*. 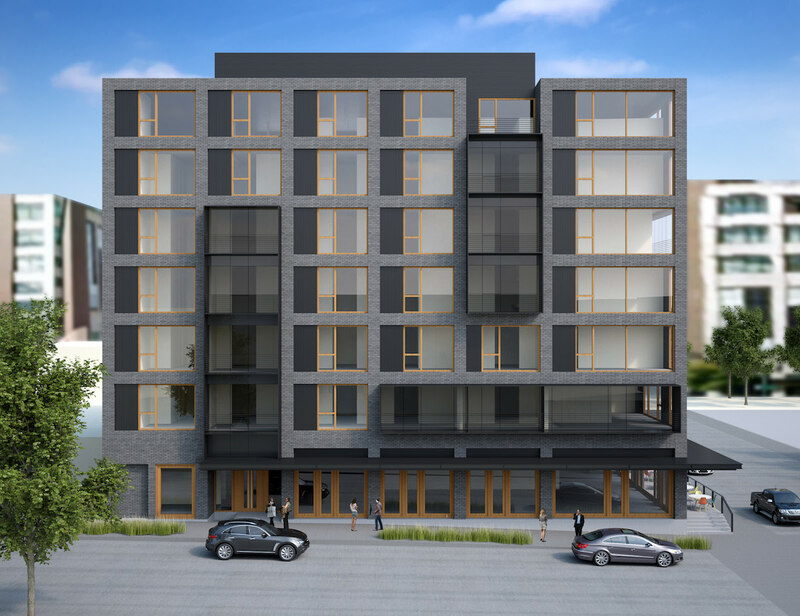 Allied Works Architecture, who designed the damaged building 2281 NW Glisan, are preparing drawings that will allow the building to be rebuild. 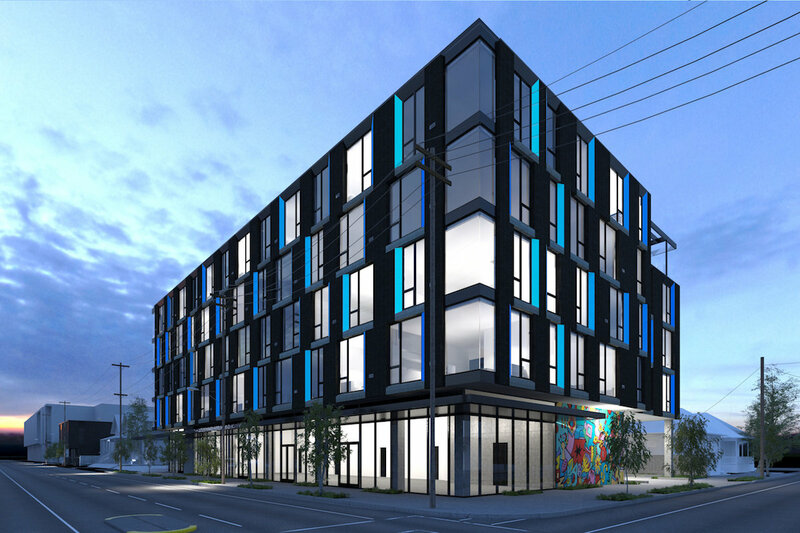 They are also working on designs for a new three-story building building at 510 NW 23rd Ave to replace the 111-year-old building that was destroyed. Places Over Time looked at the 2016 works of architecture and urban planning that have “creatively added to the livability, artistry, and longevity of Portland’s built environment“, including Albina Yard, Pearl West and Milwaukie Way. A 100-bed winter shelter has opened in the Washington Center, reported The Oregonian. The building is currently sitting vacant while developer Greystar and architects ZGF prepares plans for the 4W Tower. The Portland Chronicle reported that a 106-year-old apartment complex and automotive repair shop at 1335 SE Stark St will be torn down to make way for a four-story, 39-unit apartment complex. The DJC reported that design-build firm SolTerra has split into two businesses and laid off design professionals. The Business Tribune asked developers if they would still build housing in PDX under the inclusionary zoning policy. 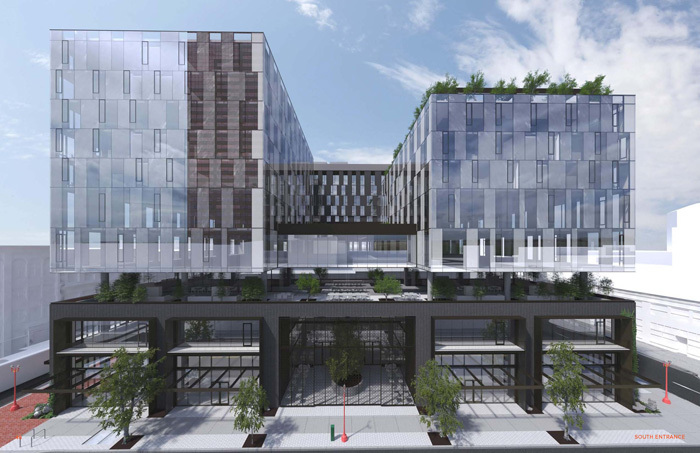 The Portland Business Journal looked at the 34 most prominent real estate projects to watch in 2017.